Want to help keep early childhood education and third-grade reading proficiency high up on policymakers’ agendas? Save the date and attend these upcoming early childhood events: help create a new public policy action brief; and ask 2014’s gubernatorial candidates how their leadership will benefit children. 9th Annual Wheelock Community Dialogue on Early Education and Care: Our Children’s Future – Time for a New Plan! Thursday, May 29, 2014, 9:30 a.m. to 1:00 p.m. This event will be “an interactive strategic working session that builds on outcomes from previous Dialogues. Participants will work together to produce a new public policy action brief to be circulated widely among stakeholders in Massachusetts, including the new governor, legislature, funders and the statewide early education and care community. Plan to attend and collaborate to create the action agenda and move it forward for all young children in the commonwealth!” Click here to register. 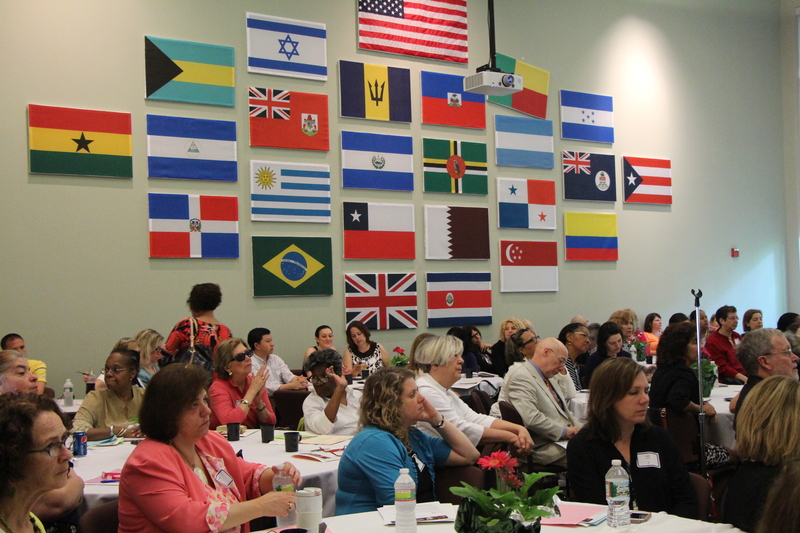 Saturday, June 7, 2014, 2:00 to 4:00 p.m.
To maintain Massachusetts’ status as a global leader in education, the next governor must close persistent achievement gaps. Sadly, as a decade of MCAS results reveal, reading ability has remained stagnant among school children. In 2013, 43 percent of third graders who took the MCAS could not read proficiently. Among low-income third graders, 65 percent were not proficient readers. As a growing number of policymakers, business leaders, and opinion leaders across the political spectrum know, we can improve these outcomes by investing limited public resources in preschool programs, kindergarten, and the early grades. Will the next governor of Massachusetts join this growing coalition of leaders who want to invest in children’s success? To find out, plan on attending the forum. It will be moderated by Alison King, political reporter from New England Cable News. Organizations interested in co-sponsoring the forum should contact Amy O’Leary at (617) 330-7384. Click here for more information about the candidates and the forum.